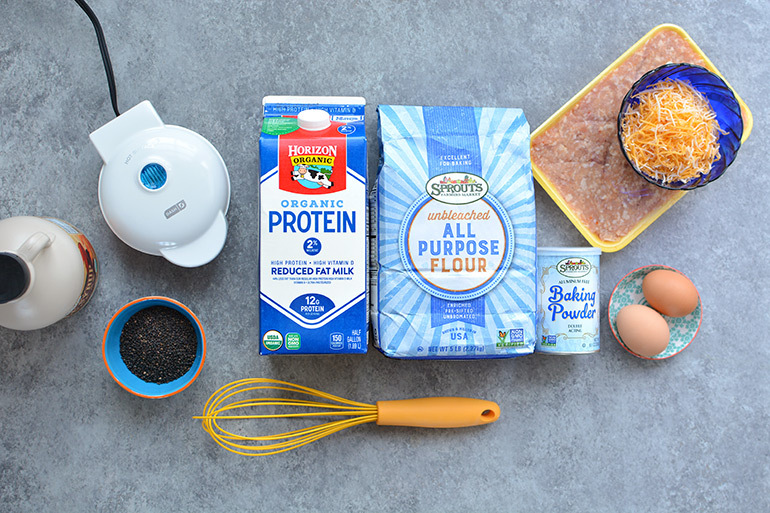 You are going to LOVE these savory and satisfying waffles made with Horizon® Organic Protein Milk, cheddar cheese, Sprouts Farmers Market breakfast chicken sausage, and an assortment of spices. Perfectly paired with fresh fruit and Sprouts' brand coffee, this is a breakfast the whole family will love! Are you on Team Sweet or Team Savory? While I do love the occasional sweet treat, at the end of the day I am definitely a savory gal! 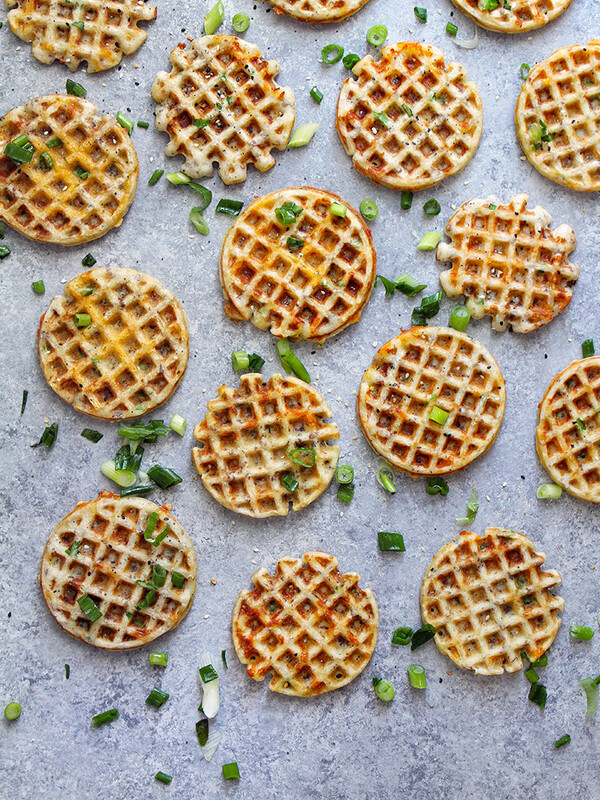 These waffles were originally created for the blog by #TeamNosh contributor Joy from @lunchesandlittles, and today with the help of Horizon Organic, I've created a video to go with the recipe that shows you just how easy (and delicious) these waffles really are! 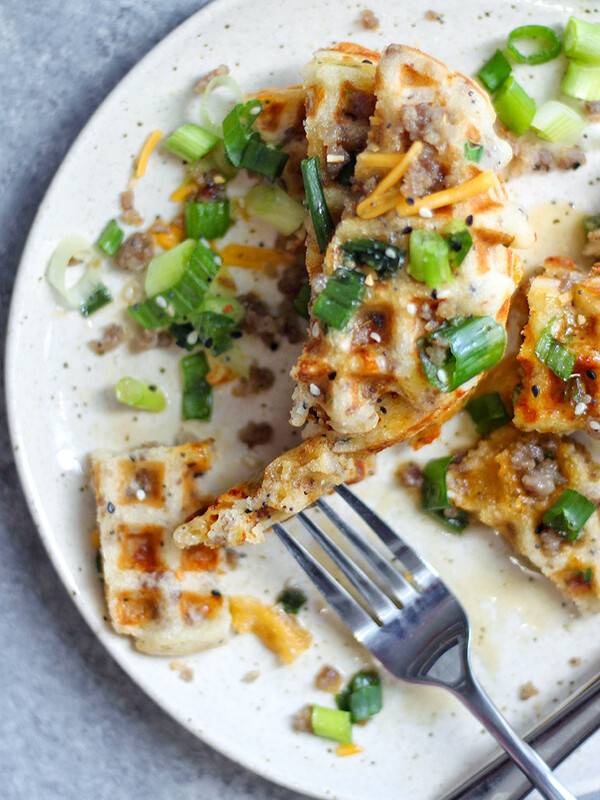 As Joy said, "Reminiscent of a delicious breakfast sandwich but waaaaay fluffier, each bite of these waffles include crisp bits of sausage, melted cheddar cheese and more. I could honestly eat these for breakfast, lunch or dinner... (kindof like this salad! )- Don’t judge me. Just make them, and then you’ll understand." For this recipe you start with your choice of breakfast sausage --- we love the Sprouts Farmers Market house brand breakfast chicken sausage. They have a great meat department and fabulous prices to go with it! We also love their seafood/shrimp. We are loving Horizon Organic's new Protein milk. It has 12g of protein per 1 cup serving instead of the regular 8g found in regular dairy milk! 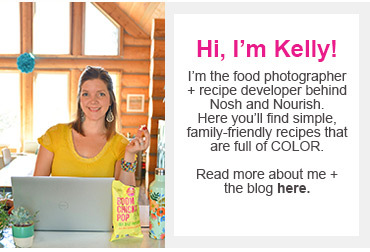 So everything just gets a little boost, without sacrificing flavor. The recipe is simple and easy to make. 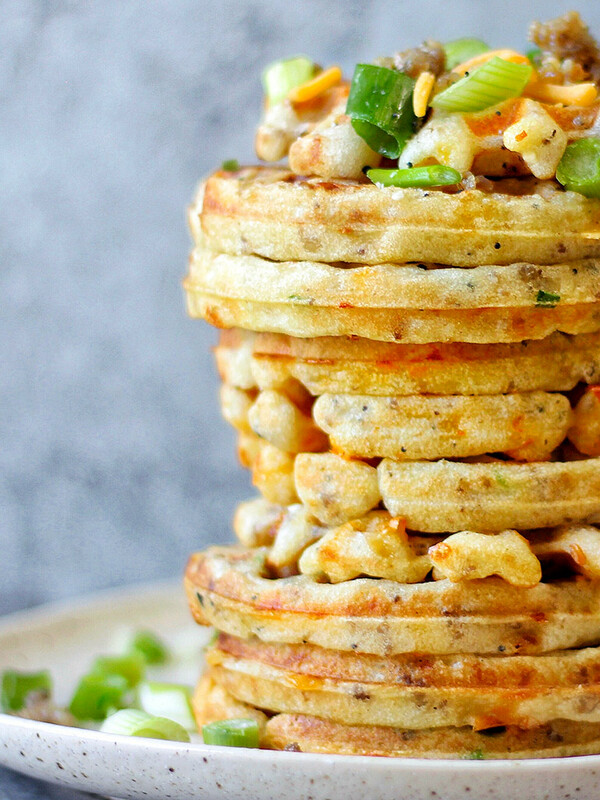 You just need a waffle maker! Be sure to download the Sprouts Farmers Market app to get mobile coupons for discounts on the Horizon Organic Protein Milk + cheese. Make a delicious breakfast and save money while you're doing it! 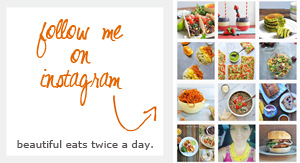 For more delicious, colorful recipes that are vibrant and nutritious, be sure to check out both of our feeds: @lunchesandlittles + @noshandnourish where we are serving up deliciousness on the daily!